Bloke so nice we sponsored him twice! Brophy is no stranger to the Crailtap family… With almost a decade of being a part of the Fourstar team, it only made sense he’d join the Girl Skateboards crew! 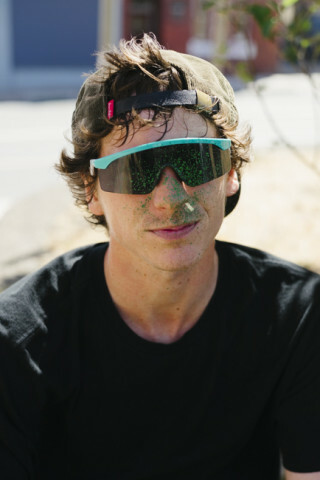 Andrew Brophy reads your YouTube comments, where according to you guys he looks like both Bam and Appleyard. 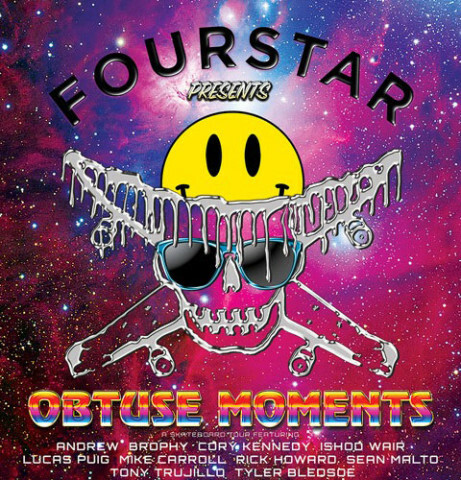 Another one for the ages. 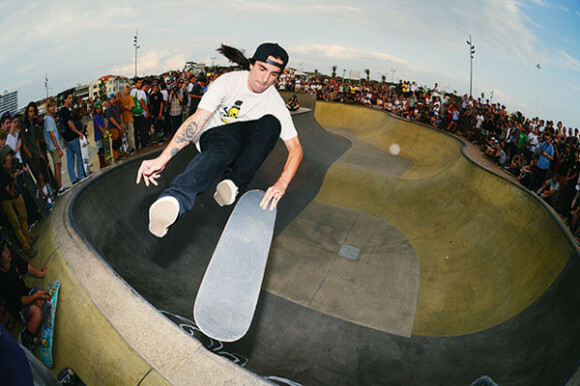 Carroll, Ishod, Malto, Rickk, TNT, Brophy, Bledsoe, Puig and Gerwer thru Denmark and Germany. 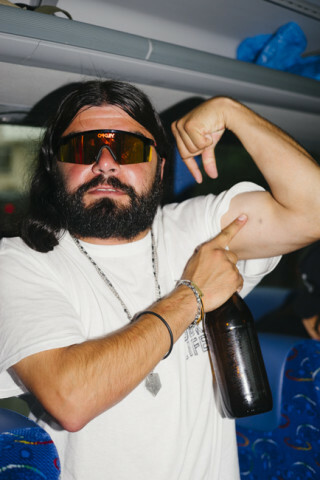 When our German friend, Thomas Gentsch, isn’t doing beer runs for the boys or smoking too close to our bus door, he’s posting cool links of our time spent in Hamburg. Read the article, if you know German, or do what you normally do and just look at the photos. 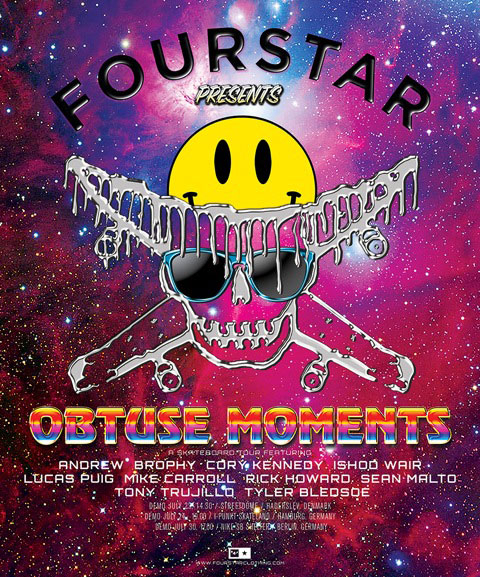 Andrew Brophy, Cory Kennedy, Ishod Wair, Lucas Puig, Mike Carroll, Rick Howard, Sean Malto, Tony Trujillo and Tyler Bledsoe are coming to a town near you, especially if that town is Haderslev, Hamburg or Berlin, for Fourstar’s Obtuse Moments Tour. 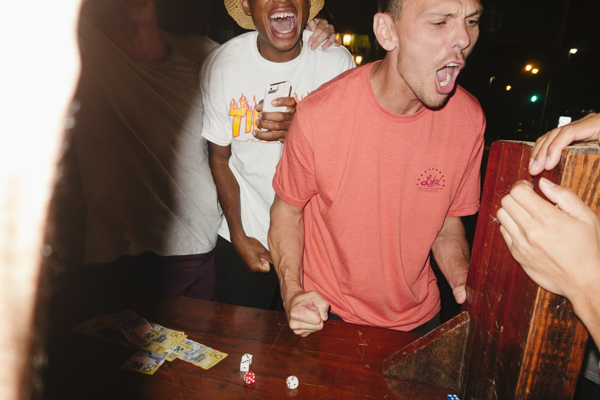 There was wayy too much stuff to include in the Transworld article of our Fourstar trip to OZ. The video should be coming soon but in the meantime I figured I’d throw a couple out takes up here…. 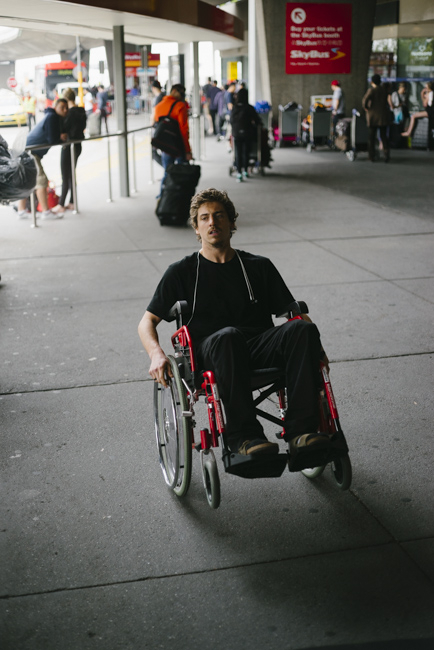 After the flight to Australia I think anyone could use a wheelchair. 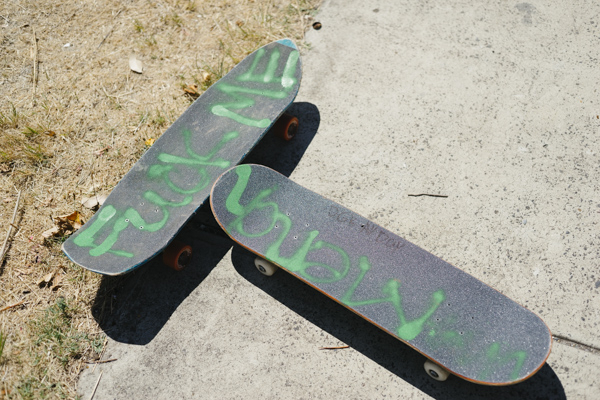 We went skating pretty much right after we got to Melbourne. Cory is never without the jambox. 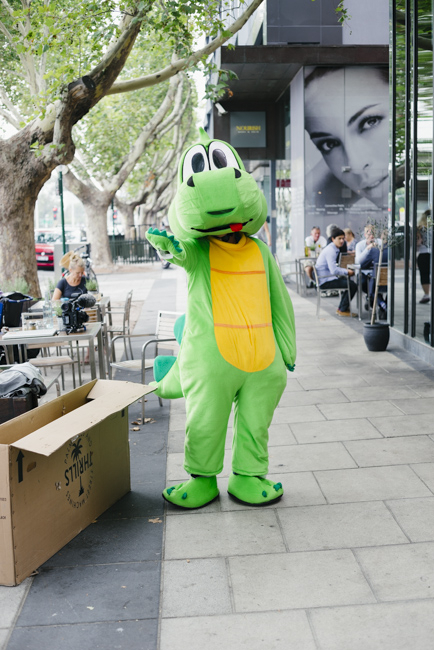 Feds had an idea to get a crocodile outfit at a costume store and came back dressed as a cut rate Barney the dinosaur. 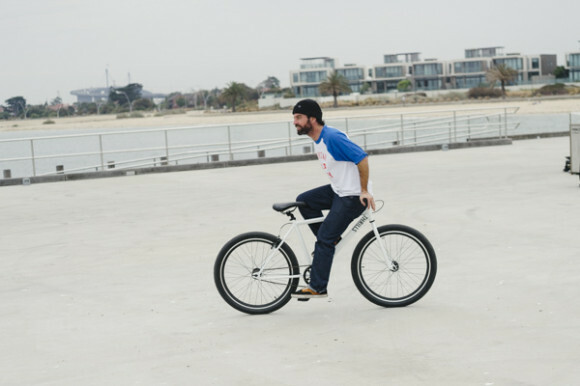 Max showing off his two-wheeler skillz in Melbs. This is what happens when “doubles with Cory” backfires. 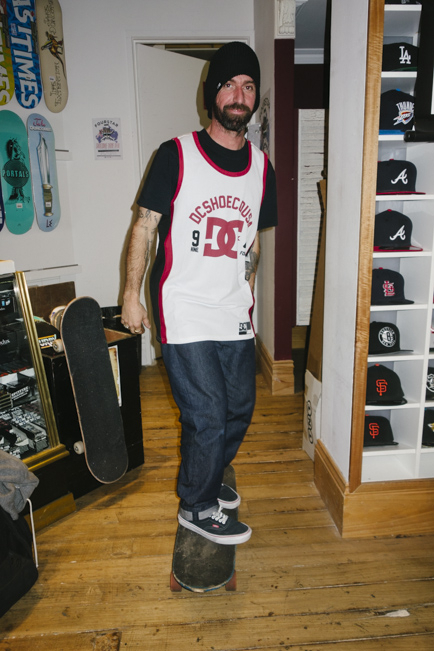 Koston pre-stitches. 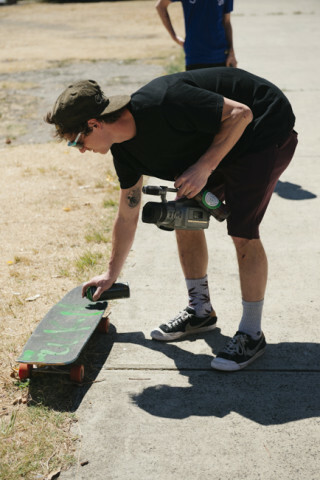 Cory found a can of spraypaint at a spot in Melbourne and decided to help everyone “upgrade” their boards. Carroll wasn’t into it. Cory even had green teeth. The kids were much more forgiving. Demo Break! Tony putting on a show in Melbourne. This guy also had a raccoon tail but you can’t see it from this angle. He was a real hit. Rick and Mike tried to give Max a feel for what the DC Supertours were like. Macho Man Randy Savage got on our bus for a bit. Brophy and Ishod bro-ing down in Melbourne. 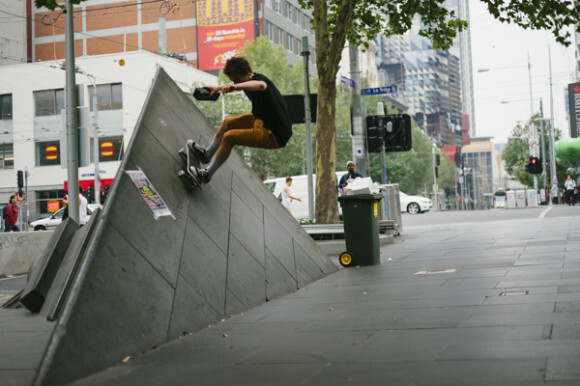 Ishod Kickflip Shifty at St. Kilda. We did a lot of time at this spot, it’s awesome. This is what Rickk looks like losing a $600 dice hand to Cory. 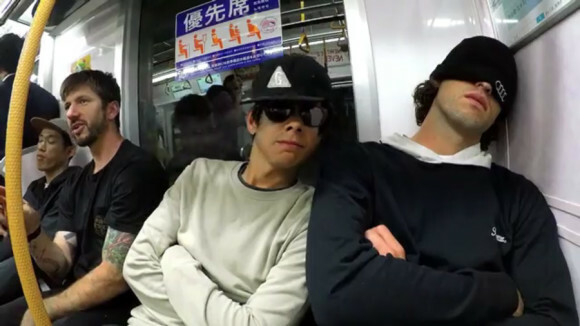 Skateboarding Australia and Andrew hit up three of their local Melbourne spots. 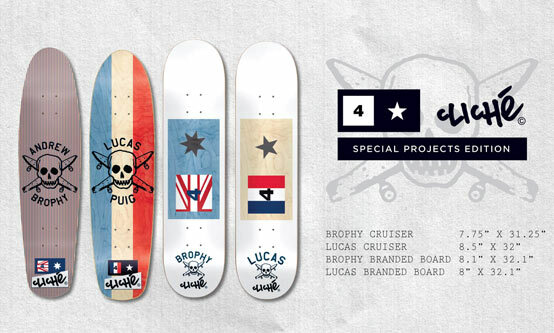 Fourstar and Cliché team up for some limited edition Lucas and Brophy boards. See the image below to see the video. Andrew Brophy returns to the Crail Couch to discuss dingoes, his celebrity chauffeurs and the C-word. Brophy goes up, over and thru for his World Famous Top 5.